When you are a family on a mission, the four walls of a building do not define or contain you. God has called us to go beyond. Beyond to our neighbors, to our friends and to the world. 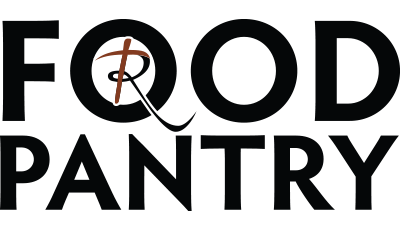 The Restoration Church Food Pantry is set up to serve the needs of those in our community who may need a little extra help putting food on the table. Aimed at the working poor, we have had the privilege of impacting hundreds of families with both physical needs, as well as prayer and support. There is a need in our community that walks unseen by most. Hundreds of youth in Casper and the surrounding area are living without a home. Not knowing where they will be staying, or where their next meal will come from is not a burden that should be carried by a young person. Life builders is partnering with other community organizations to see hope and change brought to these young people’s lives. We recognize the vulnerabilities and difficulties faced by grieving widow. Widows of Faith offers Biblical, practical, sensitive information and encouragement through the trauma of losing the love of their life. God is moving in our city and around the world. Restoration Missions is partnering with churches and organizations to see the Gospel preached and churches built so that the love of Jesus will be spread from here to the outermost parts. Jesus did not design His Church to be one location trying to impact the whole earth. He has made us a family and put us in relationship with other parts of His family.  Restoration Church is part of a nationwide family of churches called Coast 2 Coast.  Through relationships and building our lives together, the local church is strengthened and God’s Kingdom is advanced.